China’s national railway network has a new timetable designed to optimize journeys by fast train, which comes into effect on 10am on April 10. Now, a high-speed railway journey from Beijing to Qingdao will only take three hours, instead of the previous four to five hours. In addition, a train from Beijing to Lanzhou will only take seven hours instead of eight. The head of department of the China Railway Corporation introduced measures to optimize trains to efficiently carry capacity resource and create conditions to increase railroad freight volume for all trains. 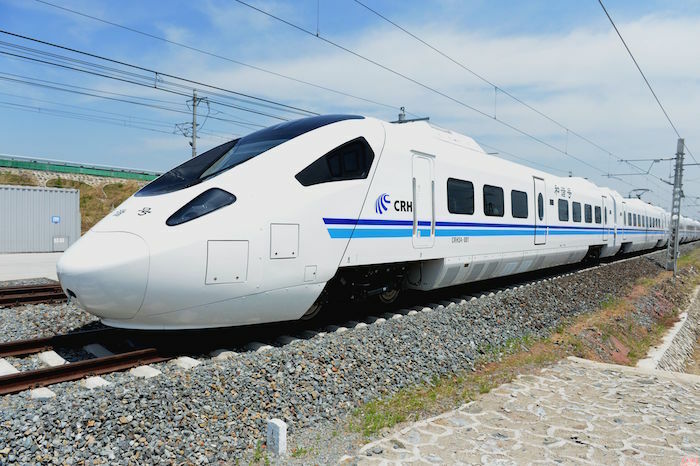 In addition to the decreased travel time for Beijing trains, a bullet train will run between Lanzhou and Chengdu for the first time, taking about six hours and 50 minutes, about five hours less than the journey time by existing trains. As we blogged before, If you prepare well in advance, a train trip with kids can be fun. 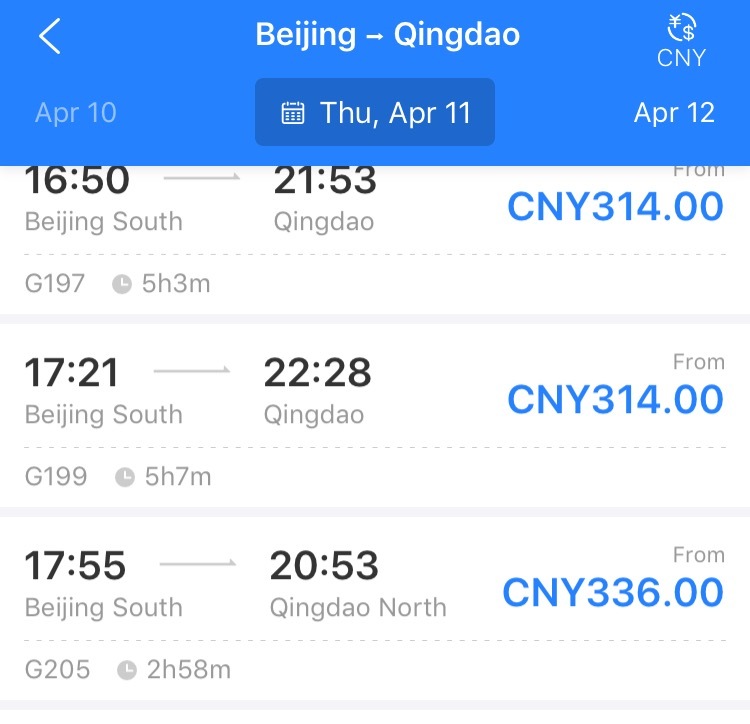 Before you plan your trip, here is some essential information you might want to know about train travel in China and how to book a ticket in Mandarin.